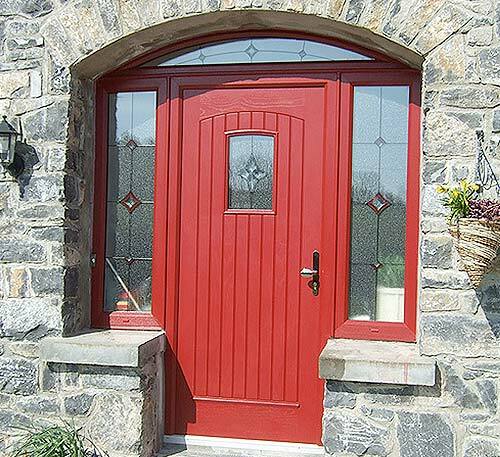 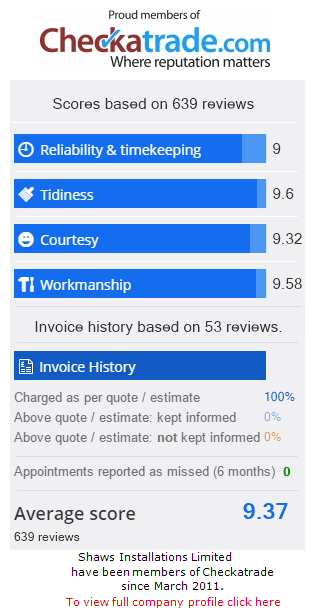 Composite Doors offer a superb balance between fantastic security for your home and an attractive, beautiful finish which is impossible to surpass. 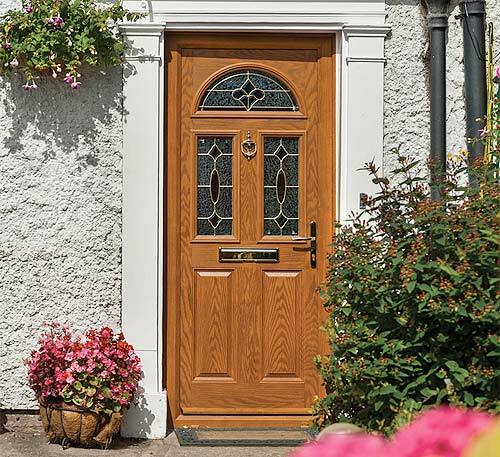 Available from 3 leading brands – Door Stop, Solidor and Palladio; our composite door range will leave you spoilt for choice, all offering excellent thermal efficiency, security and styles to offer a timber looking door with the benefits of UPVC. 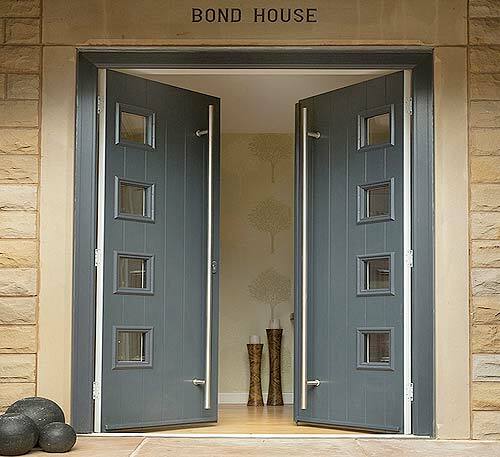 Solidor Composite Doors are luxury range of solid timber-core composite doors with unrivalled security, colour options and energy efficiency. 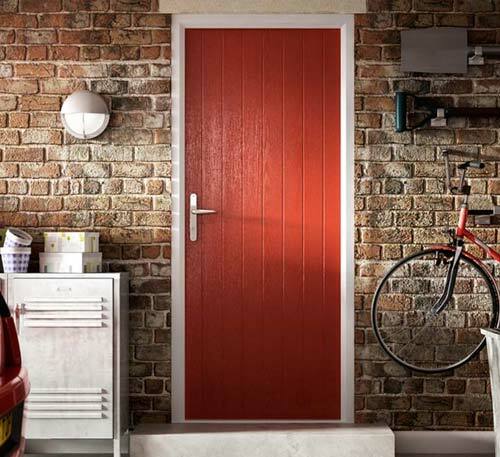 Fire Safety is important to us, and why we’ve expanded our range of fire doors to offer robust solutions for any situation, whether that is internal or external application.